"...there occurred violent earthquakes and floods; and in a single day and night of misfortune all your warlike men in a body sank into the earth, and the island of Atlantis in like manner disappeared in the depths of the sea..."
Did aliens visit ancient civilizations? Could Jesus have fathered a dynasty? Did people of the ancient world visit the Americas centuries before Columbus? The public enjoys such questions, which have spawned countless books, movies and television series, but very rarely is any actual evidence produced. According to many eager writers and television hosts, evidence for long-ago astronauts or early transatlantic voyages can be found in ancient texts. But too often sources remain obscure and some writers have altered or fabricated texts to make their case for extraterrestrials and lost civilizations. 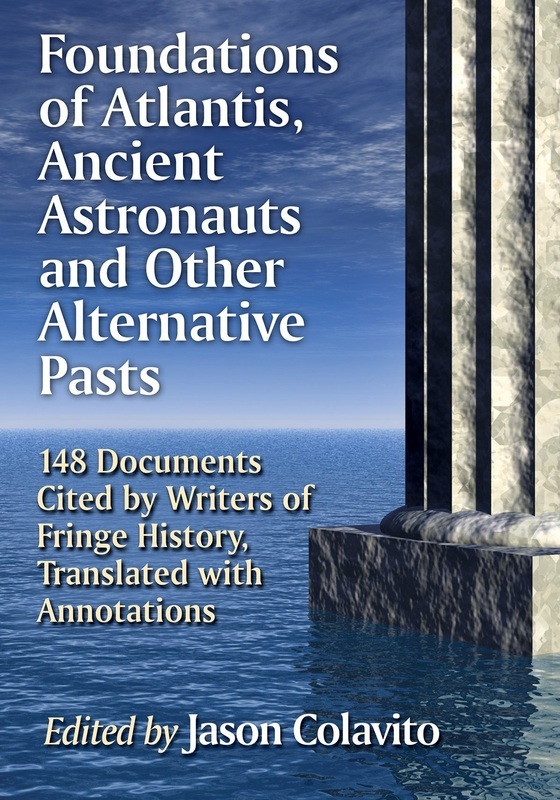 This book examines more than 130 very old texts used to make the case for Atlantis, aliens, fallen angels, the Great Flood, giants, transatlantic voyagers, ancient high technology and many other mysteries. English translations are presented with explanatory notes showing how these texts have been used and abused to make entertaining claims about prehistory. 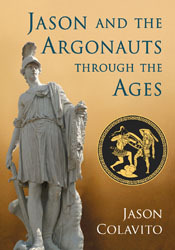 The purpose of this book therefore is to provide a selection of documents that are the ultimate sources for many of the most popular “alternative” history claims, particularly those involving ancient astronauts, lost civilizations like Atlantis, pre-Columbian Old World contact with the New World, and the alleged descendants of Jesus Christ and Mary Magdalene. 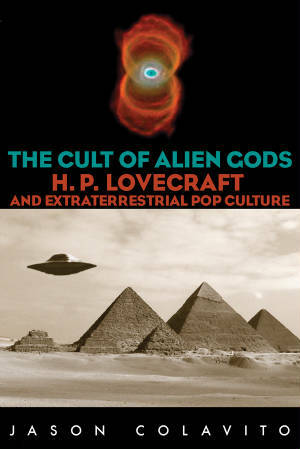 When fringe history authors claim that “ancient texts” support their views about prehistoric extraterrestrial contact, ancient conspiracies, or world-bestriding Aryan super-cultures, we are right to ask whether there is truth to these assertions. Unsurprisingly, many authors who make extreme claims for extraordinary material in ancient texts fail to show the proof of their claims by citing directly from the texts in question, often because they have never read the originals, and sometimes because the original texts have been so manipulated as to be unrecognizable. It is only by reviewing the original documents that we can evaluate fringe historians’ claims about them.